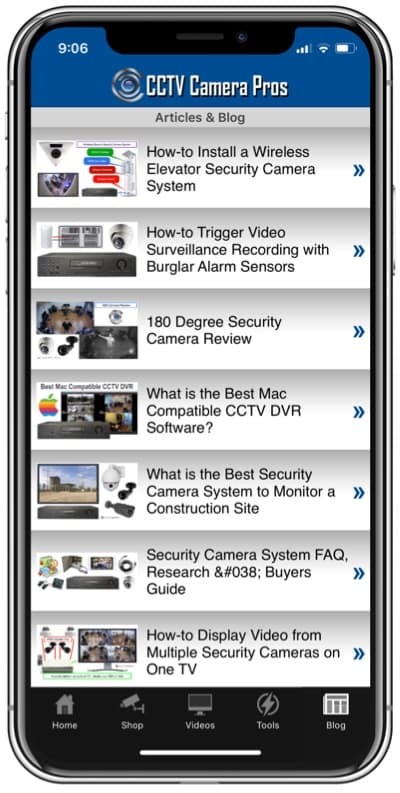 Home > CCTV Security Camera & Video Surveillance System Forums > CCTV Security Camera Support > Which Security Cameras are compatible with Everfocus CCTV DVR? A customer recently contacted me looking for security cameras that are compatible with his Everfocus CCTV DVRs. This was what he asked. One of our companies is in need of replacing 10 security cameras. All of these cameras are connected to an Everfocus DVR. There are 3 DVRs at different locations. The model of the DVRs are listed below. I would like to purchase replacement cameras from CCTV Camera Pros, but I need to be sure that they are compatible with these Everfocus DVRs. Most of these DVRs are fairly old and no longer available. 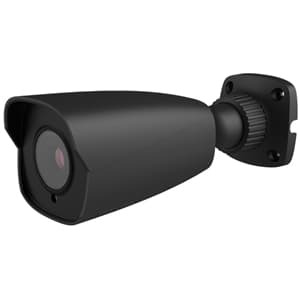 I need 10 outdoor bullet cameras with infrared night vision capability and I am trying to stay between $150 and $175 dollar per camera. These are the model numbers of the DVRs. This is what I suggested to the customer. Thank you for the opportunity. I looked at the specification of those Everfocus DVRs. They are all analog NTSC CCTV type recorders, so any of our standard definition analog CCTV cameras are compatible. You can use the existing cable that is in place. These will be an easy drop in replacements for the cameras you are replacing. I highly recommend this 4-in-1 HD security camera with built-in infrared. The HD-Q28 camera can be setup to run in 4 modes including standard def analog CCTV (compatible with your current DVR). 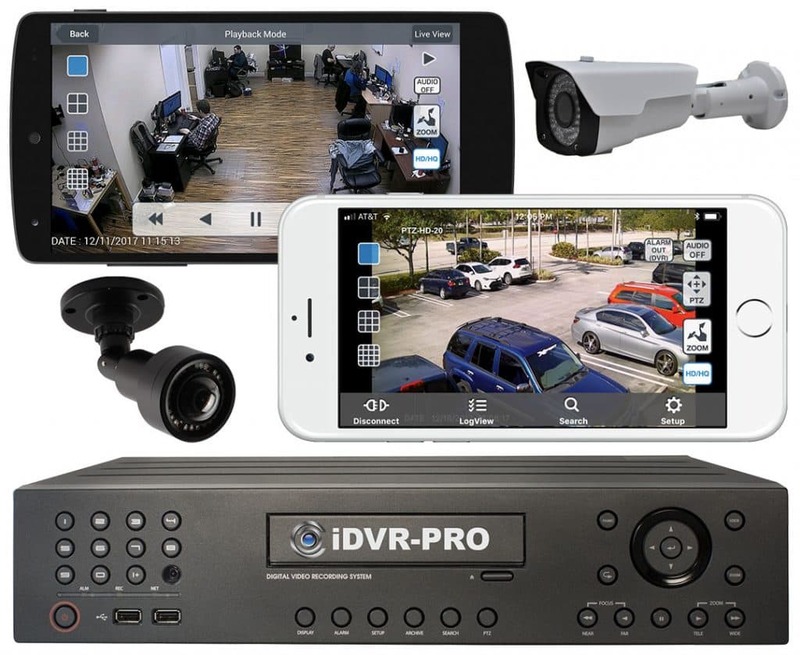 It also supports 1080p AHD and TVI modes which will work if you later upgrade to an HD surveillance DVR, like the iDVR-PRO. The HD-Q28 has an adjustable focus lens (2.8 to 12mm) so you can adjust the viewing angle very wide or more zoomed in. With the discount coupon that we will be applying, the price of the camera will be within your price range and we can also include free shipping.